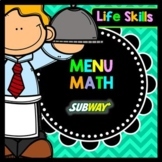 Also included in: Life Skills Menu Math, Reading, and Money Practice - Ultimate Bundle Pack! 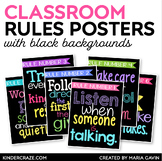 This file includes 13 prints for the classroom with a bright, classic design in mind. 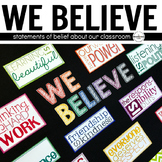 These are great inspirational quotes and sayings to motivate your students and your teaching. 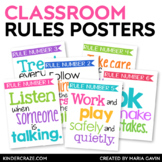 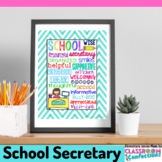 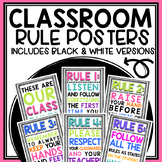 Decorate your classroom with these cute rule posters. 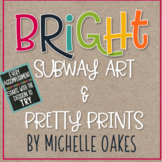 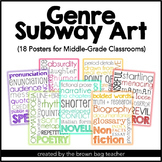 Subway art flair looks great in any classroom! 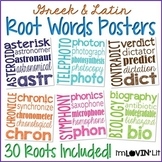 INCLUDES 6 POSTERS! 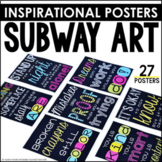 Posters are available in two sizes (5x7 and 8x10)! 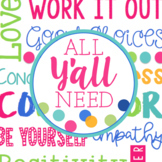 Created by: For His Glory Enjoy!